Aleksandr Lukashenko’s inauguration ceremony has been boycotted by ambassadors of EU member states after the European Parliament called for sanctions against the president for quashing political opponents. The head of the US diplomatic mission in Belarus, Charge d'Affaires Michael Scanlan, did not attend the ceremony either. 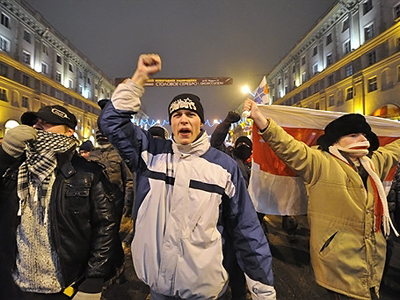 Brussels and Washington are angry at Minsk for what they say were violations during the recent presidential campaign in Belarus, which included the alleged persecution of opponents and ruthless dispersion of an opposition rally on polling day. 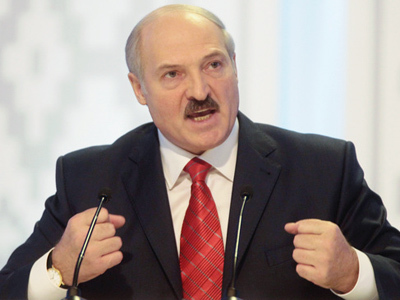 Aleksandr Lukashenko has been heading Belarus since 1994. He won the latest election on December 19, 2010, with about 80% of the votes, the country’s election commission said. 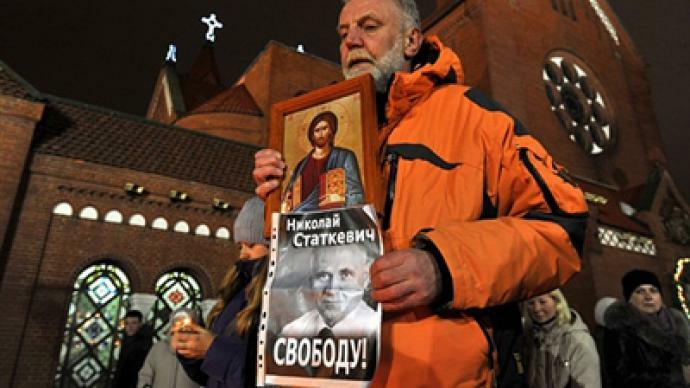 Although European leaders keep saying that these boycott measures target only Belarus’ leadership, Sergey Strokan, political analyst from Kommersant newspaper, believes that it is the general public that suffers in such situations. On December 19, President Lukashenko committed a serious political mistake, when just after the presidential election he started persecuting the opposition and lost his temper. However, Strokan hopes that at some point Lukashenko will understand that there is no other choice: if he does not allow the opposition to act independently or partly independently, there will be no way for Belarus to integrate into the world community. Although Lukashenko has been dubbed the last dictator in Europe, it is hard to assess his real popularity among Belarusians without fair elections, states Dmitry Babich, a political analyst from Russia's RIA news agency. 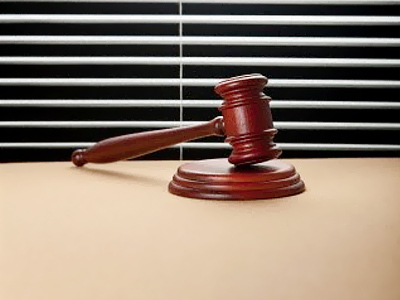 “Definitely, there is a lot of discontent among the population. But the problem is that the opposition to Lukashenko which was groomed by the West tended to be very nationalist," said Babich.